Not a long par 3 but club selection is vital. 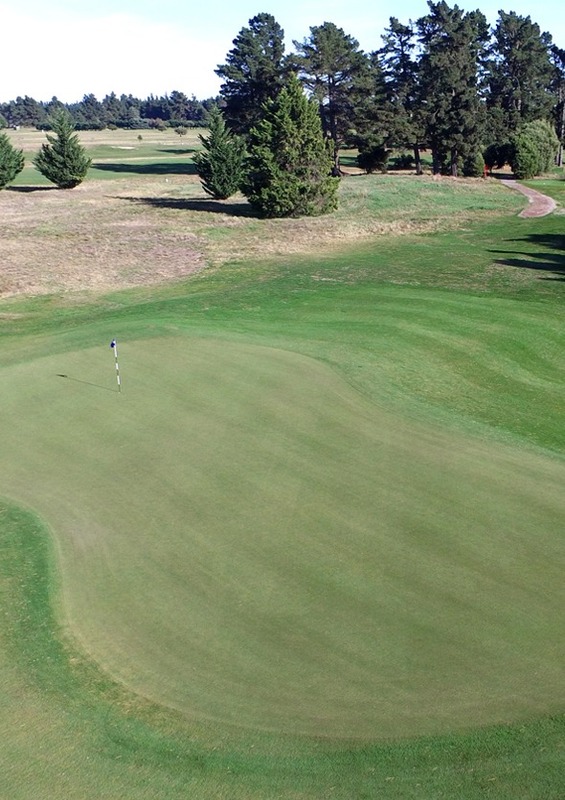 With the green being angled slightly from front right to back left, the green is effectively broken into two distinct sections (right and left). 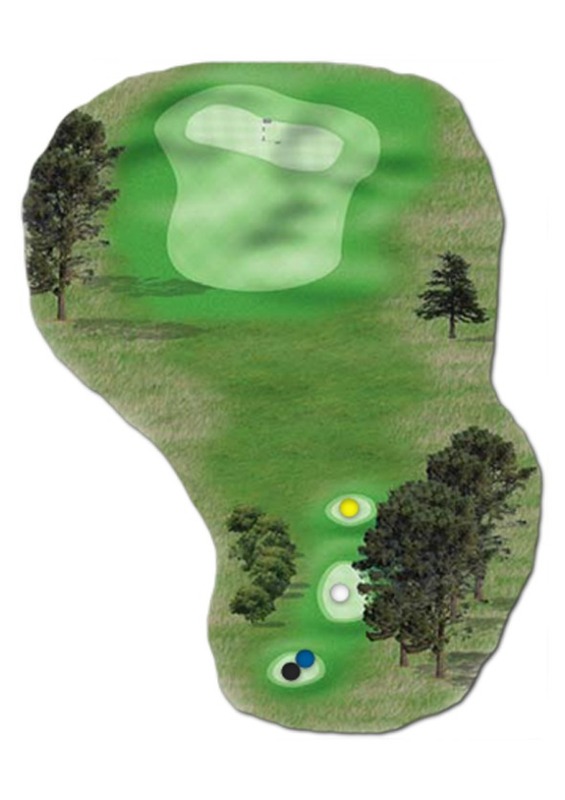 Be careful to select the club for the section of green you aim at.